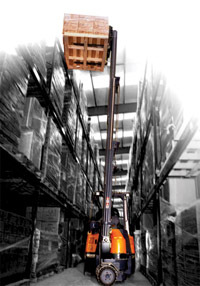 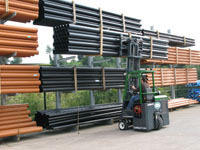 Adaptalift Hyster has had over 30 years experience in the forklift industry. 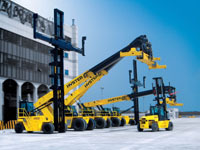 Founded in 1979 Adaptalift Hyster has grown to become the largest privately owned forklift company in Australia, now backed by Hyster, one of the World's Leading Forklift brands known for Quality and Reliability. 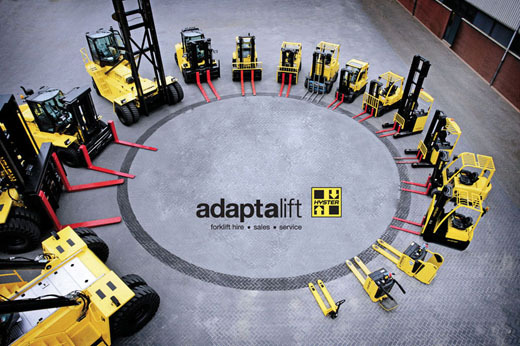 Your enquiry has been sent to Adaptalift Hyster Forklift Rentals & Sales.